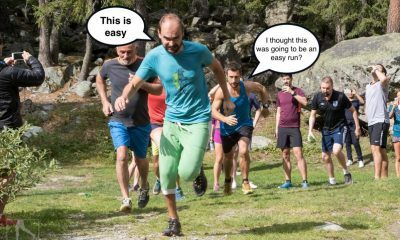 Stop worrying about “marginal gains”, there are simple changes you can make to your running and training to become a faster runner. Whilst it may seem that all elite athletes are constantly searching for small margins of improvements, such as shipping their own mattress to every race or only eating the green M & Ms, they are also getting the simple things right first. 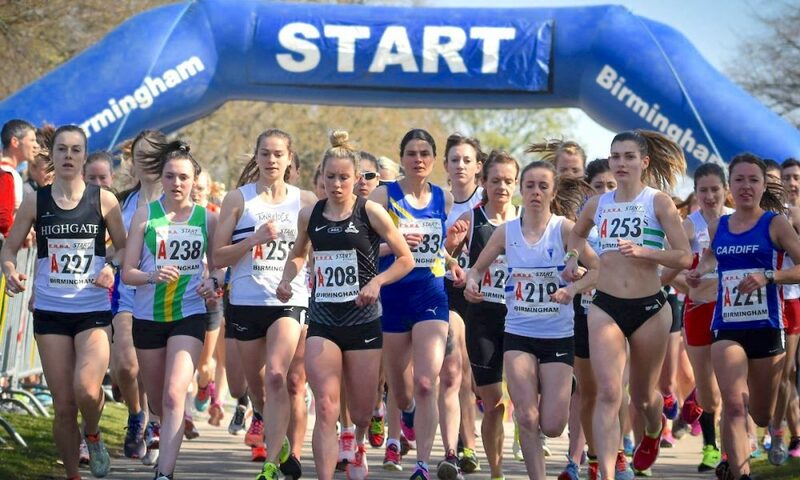 Before getting carried away, there are some good tried and tested basics that all top runners do, and if you focus your own approach to the basics, it could net you a five or ten per-cent performance boost. We asked a handful of experts within their disciplines to pass on one piece of advice that often gets overlooked. 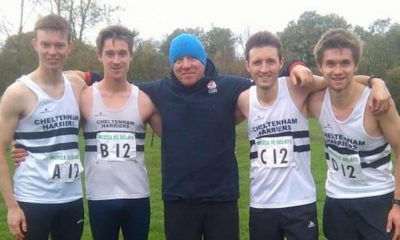 From a sports dietitian, a top marathon coach and international runners to a strength and conditioning coach of Olympians, we have you covered. Listening to your body is key. It’s only natural to want to tick the boxes of the training set. 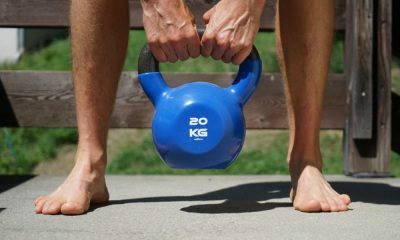 Just remember taking an extra day or two after a hard session are not days lost but much-needed adaptation time needed. Be patient, set yourself short term and long term goals but be flexible in planning. Value recovery as much as training and always be thinking about the impact of everything you do has on subsequent days as training needs to be consistent and sustainable. Change your shoes regularly. I wear through so many that I have to have a constant rotation and try not run in worn out trainers. It’s all part of looking after yourself. Don’t neglect the foam roller either. I’ve certainly been guilty of that but it really helps. Remember to smile and enjoy the act of running for running’s sake from time to time. Don’t get caught up with the numbers, but focus on how you feel during and after your runs. Periodise your nutritional intake so that you are fuelling appropriately for your training sessions. Think porridge oats and carbohydrates before hard work and eggs and proteins afterwards. What are you asking your body to do? Fuel it accordingly. When travelling to races or having to stay overnight beforehand always take a breakfast option. For me, it’s the most important meal before a race and you never know what hotels or service stations will have. Therefore taking your usual breakfast can help reduce stress, stomach problems or unnecessary panic before races. Focus on mechanics and form. 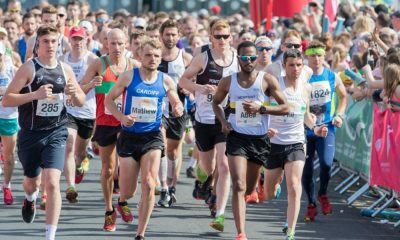 Whether you are an ultra runner or 800m runner spending time working on efficiency and biomechanical flaws should be part of your training, but is often neglected. Strength work is important, but only if you apply this within your running. Drills and running specific conditioning should be a part of every runner’s training. Don’t be afraid to take two weeks off to mentally and physically recharge before another block of training. Otherwise you risk burnout. A great time for this is after a big target race when you the body and mind really need that break. Stretch and foam roll after every run. It is tempting after a hard run to have a lie down and switch the television on! It is likely to promote recovery if you include a small amount of static stretching and foam rolling shortly after a run to ensure you maintain your mobility and promote blood flow to the muscles that are fatigued. To maximise recovery, don’t forget to rehydrate and refuel alongside this. It’s important to skip a workout every now and again. Maybe you simply don’t feel like it one evening. Importantly just because it’s in your plan doesn’t mean you have to. All good runners seem to do that by listening to their body. So there you have it. Some simple advice from people who know what they are talking about. Taking it easy and listening to your body was mentioned repeatedly. The foam roller gets a couple of shout outs and packing your own breakfast is advice from a world-class mountain runner that is worth taking onboard. Now remember to smile when you’re running. That’s an easy one. RELATED: Can smiling make you a better runner? How do you make running friends?